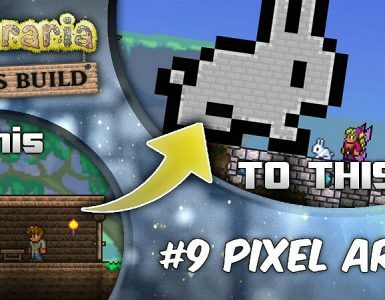 This guide will teach you how to fish in Terraria. To get started, you will need a fishing pole and bait. 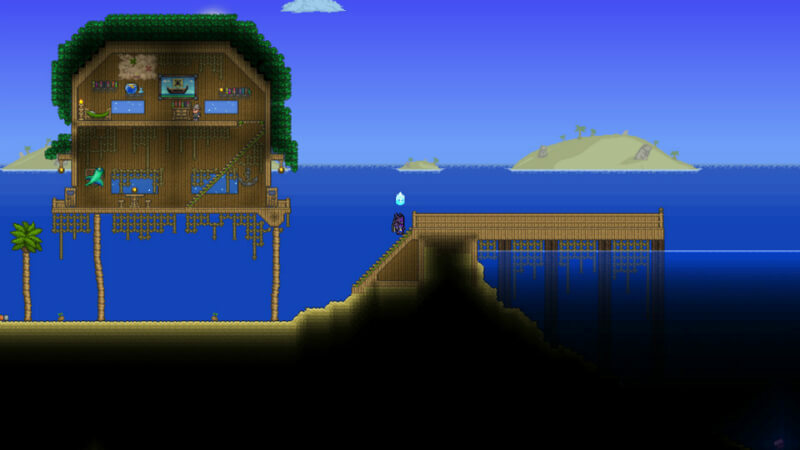 To get your first fishing pole, you must have a crafting table placed and 8 pieces of wood in your inventory. 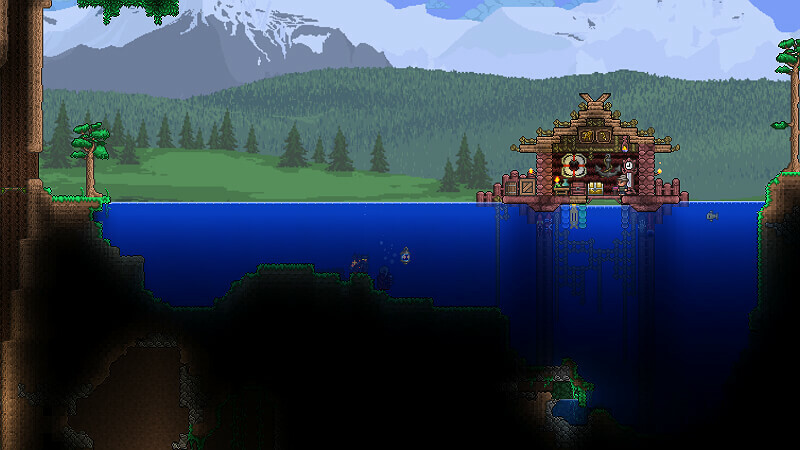 Purchase a bug net from a merchant, then break some rocks with your pickaxe and catch the worms that come out of them. Now you have a fishing pole and bait. Now have the ability to fish! This is simple. 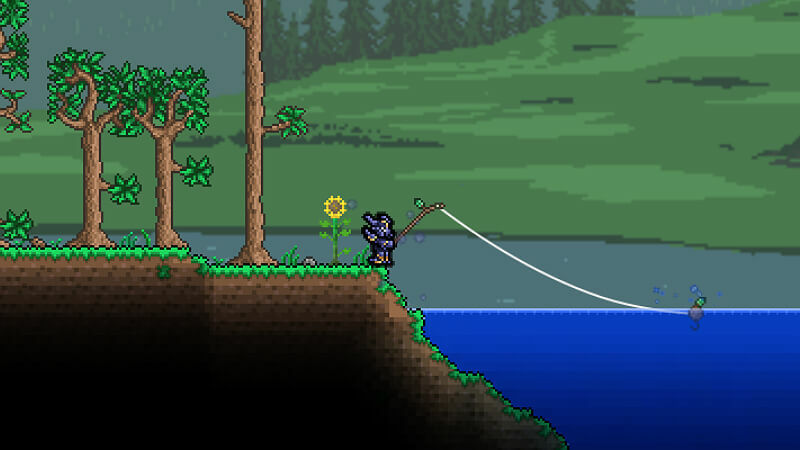 To fish, you need to left click with a fishing pole in your hand and bait in your inventory. Let the hook fall into the water. When the hook starts bobbing, left click again and you will have caught a fish! 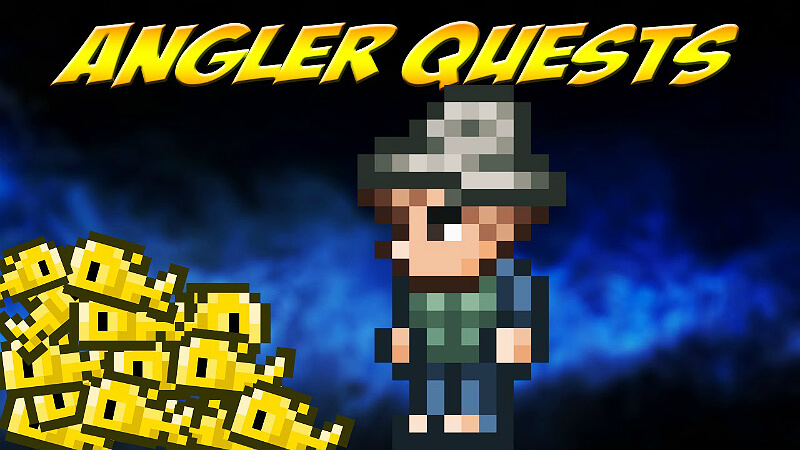 The Angler is an NPC that doesn’t sell anything, but rather assigns quests to players. 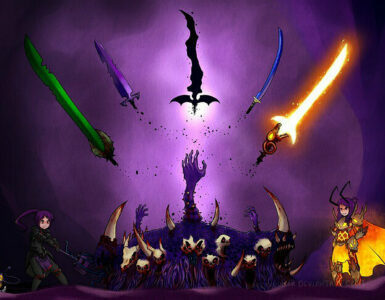 Quest objectives generally involve fishing for rare fish from different biomes, which he gives you various rewards. 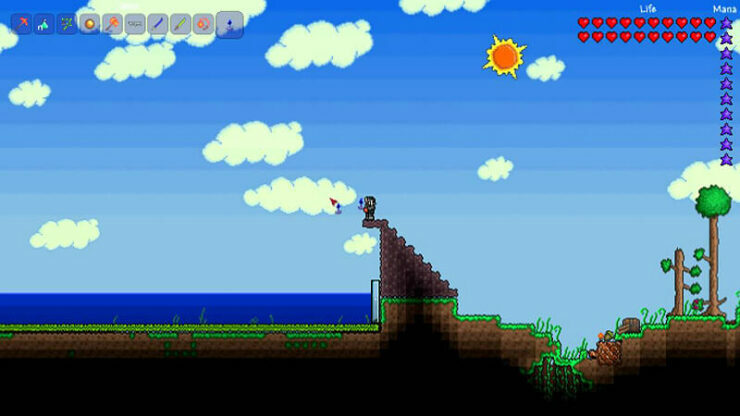 You will randomly encounter the Angler sleeping on the sand or on the water surface at an Ocean biome. There’s an empty house available for him. You wake him up and talk to him. A good way to grind for Bait is to create a jungle farm, to allow and break the plants that grow, due to the high odds of getting bait per plant. Possible drops are a Grubby, a Sluggy or a Buggy. 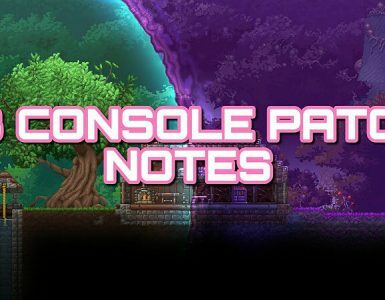 An easy pre-hardmode way to tell if it’s a full moon, would be to use a Deathweed’s blooming as an indicator. A Deathweed only blooms under either a full moon or a blood moon.